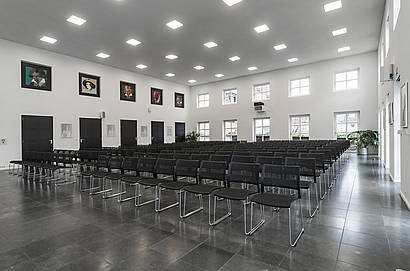 Visitors to the Universitätsclub in Bonn can now also enjoy the highest seating comfort from fröscher. After an intensive test phase the responsible persons decided for the object chair klif. 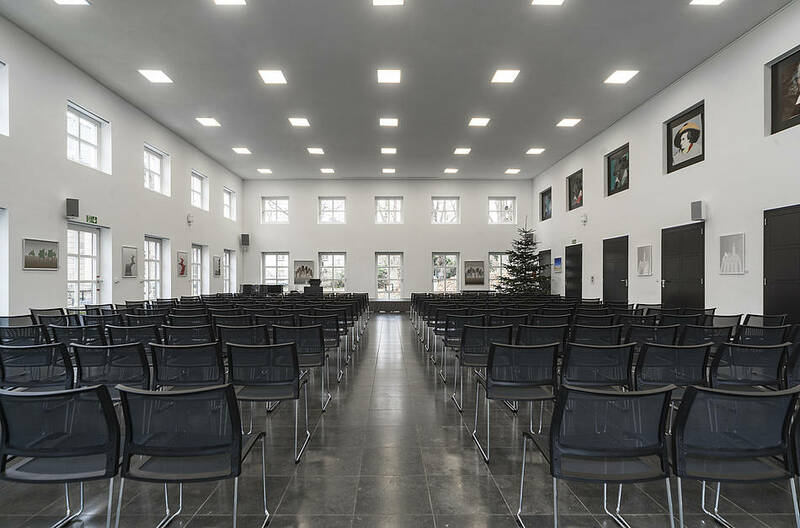 With the last delivery, the Universitätsclub now has more than 450 chairs that offer the best seating comfort as well as meeting the high demands in terms of design, comfort, transport and storage flexibility. The stacking miracle klif not only had to convince with its design and comfort, but also with its weight, stacking capability, space requirements and handling. Here, the frosty multi-purpose chair emerged as the winner. 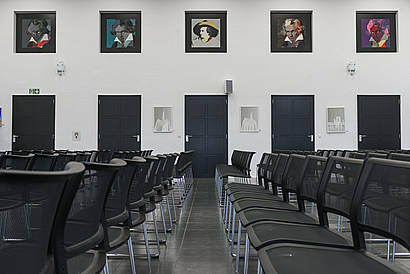 With its reduced weight of 3.5 kg, the stackability of 40 chairs in the stacking trolley and the narrow grid width of 50 cm, the klif stacking chair led to the winner's podium. The klif stacking chair serves as a training partner, row seating, banquet seating and seating in the waiting area for the many events and training courses in the university club. The staff is grateful for the light stacking miracle at its many events each year. With a weight of only 3.5 kilograms, superstructures and conversions have become a simple and energy-saving task. The lack of space in the storage areas is also no further challenge for the user. Up to 40 chairs each can be stacked securely in the transport trolley on just half a square metre. All around a good investment!